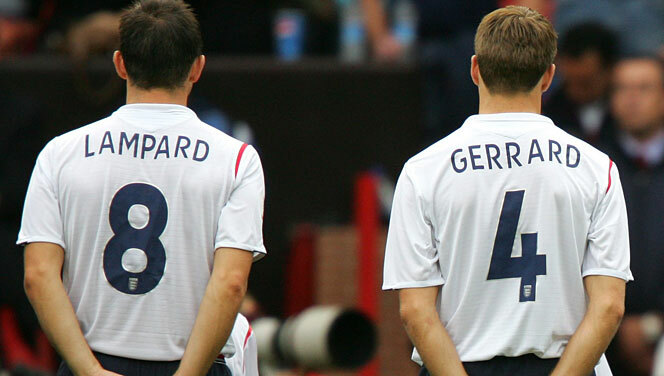 For the past decade, two midfielders have owned the centre of the park for the Three Lions: Steven Gerrard of Liverpool and Frank Lampard of Chelsea. For years, fans have watched these two players make the same run, step on one another’s toes, lazily expect the other to tackle, fail to beat up men and pass to the other team. But as the sun sets on their respective careers, fans know ask: can the two of them successfully not botch the job in midfield at the same time?